I’ve just bought 32 Christmas tree decorations and written “Thank you for being my friend. love from Isaac” on 32 labels so he can give one to each of the children in his class. 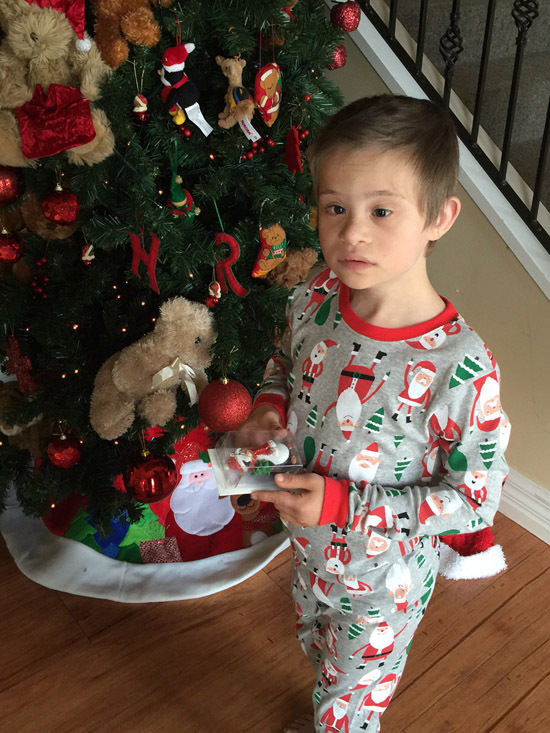 Isaac has Down syndrome and is in inclusive education so we really value the help he gets from his class-mates. You can see Isaac holding one of these gifts in the photo. 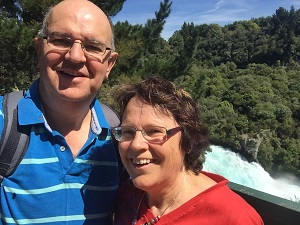 Here are 6 ideas for gifts to give to someone on anticoagulants or to ask for yourself! We featured them in earlier posts but I thought it would be easier to bring them together. A short and sweet story of a father and son in the kitchen. 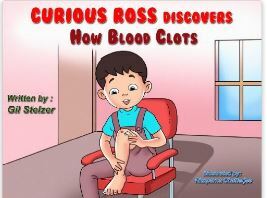 Dad cuts his finger and the son has a scab on his knee, both of which are used to explain clotting. 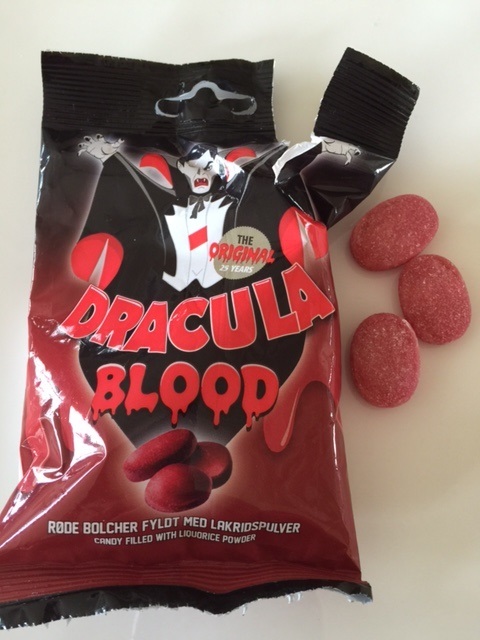 They pack quite a punch with a sweet almost cough lozenge like exterior then a very salty liquorice powder filling. Definitely an acquired taste. 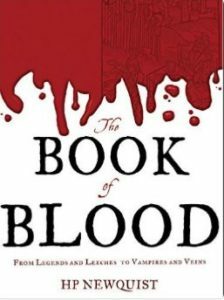 A non-fiction book with an immense variety of content, including medical history, mythology, religion, and animal biology as well as straightforward information about blood. 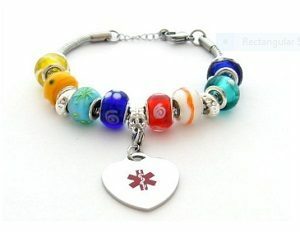 It looks less like a medical alert bracelet and more like a fashion bracelet with a plus, as it has lots of multi-coloured beads and a medical disk you can have engraved. 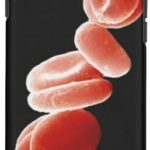 US$29.95. Who ever would have thought a vampire movie could be described as ‘sweet’? 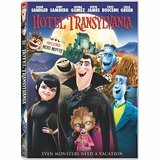 But that’s exactly what came to mind as I watched “Hotel Transylvania”. I started it while feeling exhausted on a plane journey and it was good enough to keep me watching till the end. It’s a children’s cartoon about an over-protective vampire father and his daughter who predictably falls in love with a human. 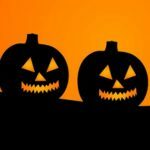 It also features werewolves, zombies and other ghouls, none of whom are scary in any way. In fact the vampires don’t even drink blood, they just live off blood products! A brutally honest memoir about having a PE and resultant complications (of which there were many). 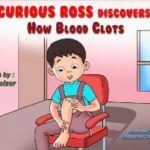 It not only covers his medical story but has useful information about blood clots and their treatment. 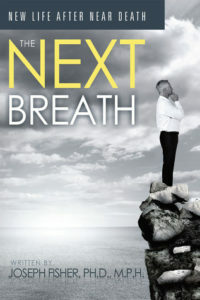 It does not shy away from the emotional impact of his illness and has helpful information on PTSD.